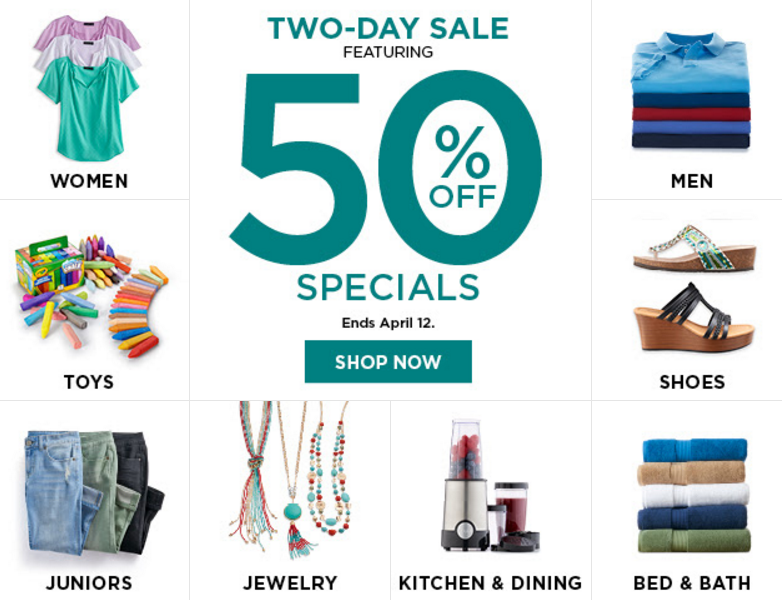 Hurry over to the Kohls.com and check out the 2 day sale featuring a ton of deals 50% off! PLUS you can save an additional 15% with the coupon code: SPRINGSAVE or save 20% with the same code and a $100+ purchase. Everyone earns $10 in Kohl's cash with their $50 purchase and you can choose free in store pick up to avoid shipping costs. 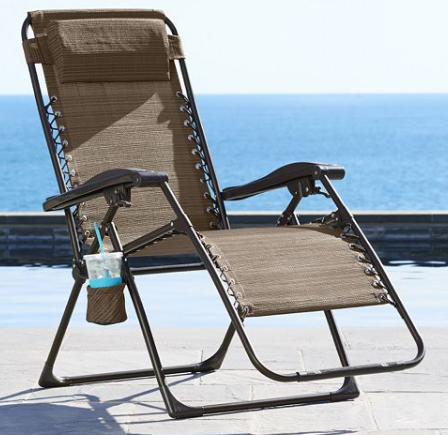 For example you can get this SONOMA Goods for Life™ Patio Antigravity Chair for $59.49 with the code: SPRINGSAVE plus after your $10 in Kohl's Cash your price drops to $49.49 (Retail $139.99). Check out all of the discounted items HERE.